Harborough Town Football Club could be your ideal location. 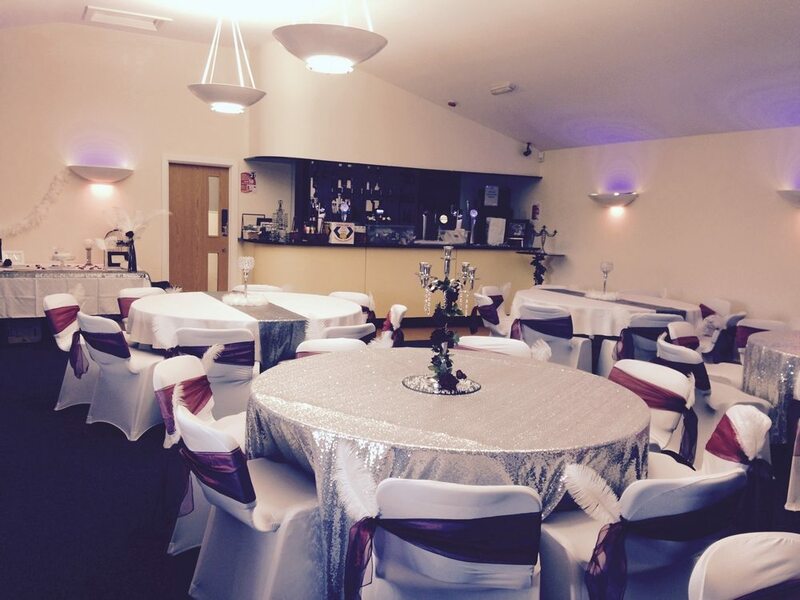 We have a great room available which will accommodate 120 people seated or 150 standing. 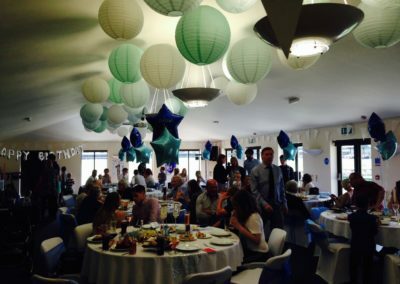 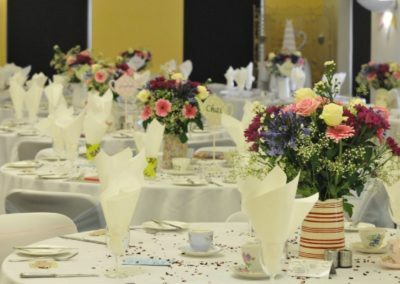 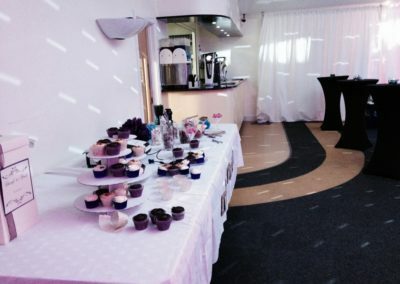 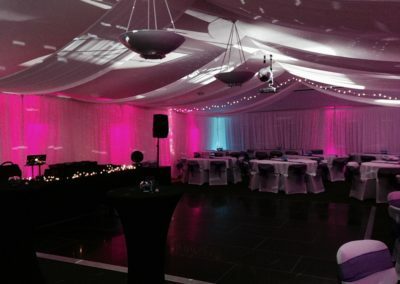 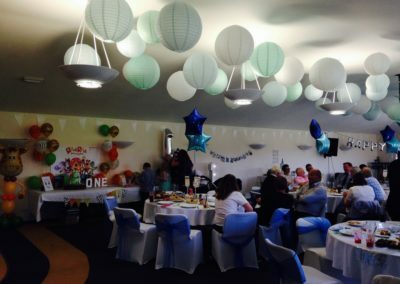 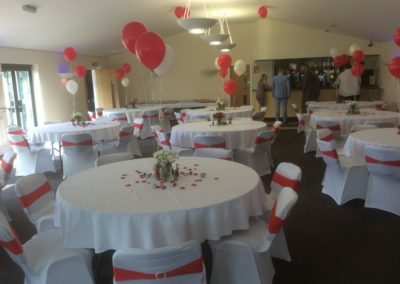 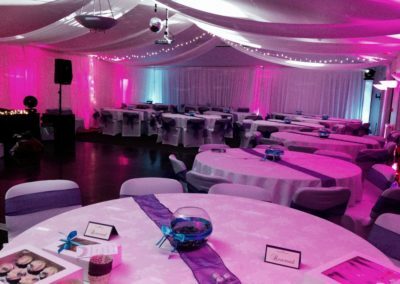 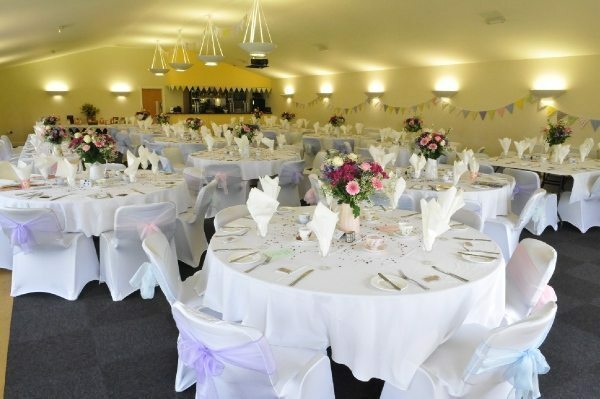 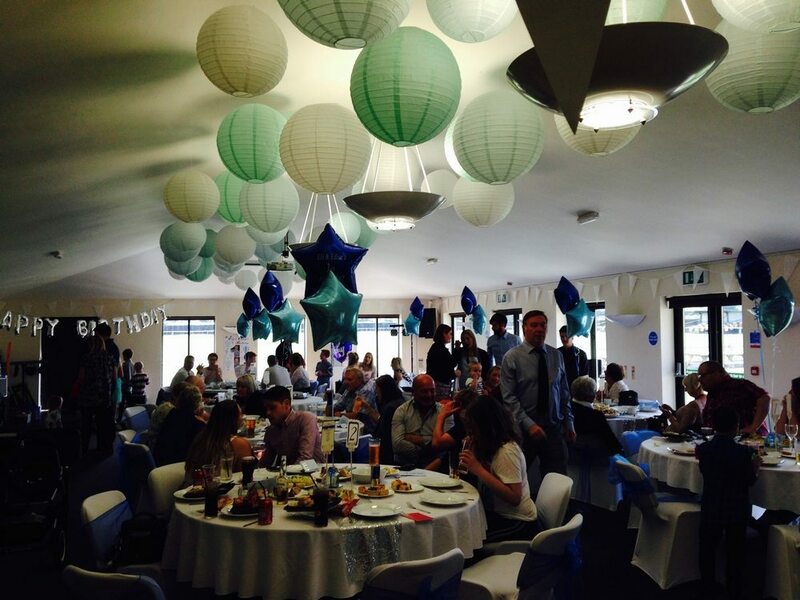 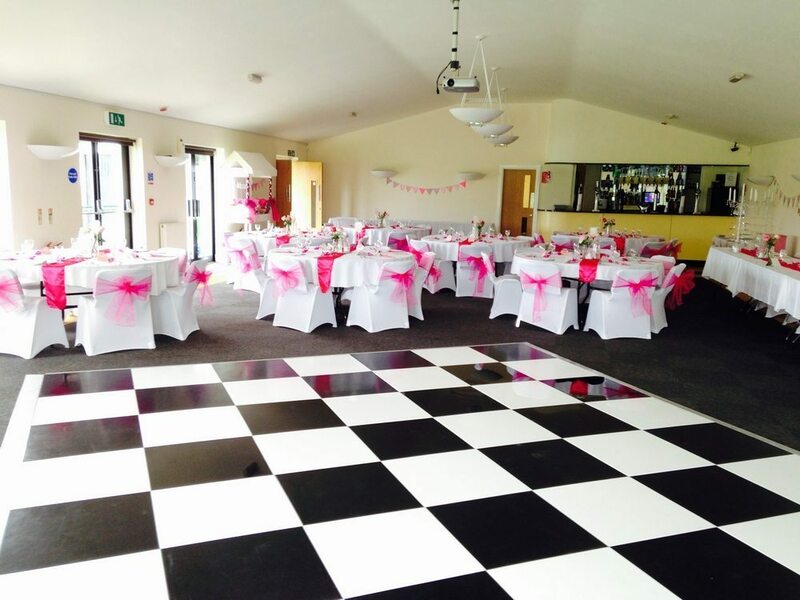 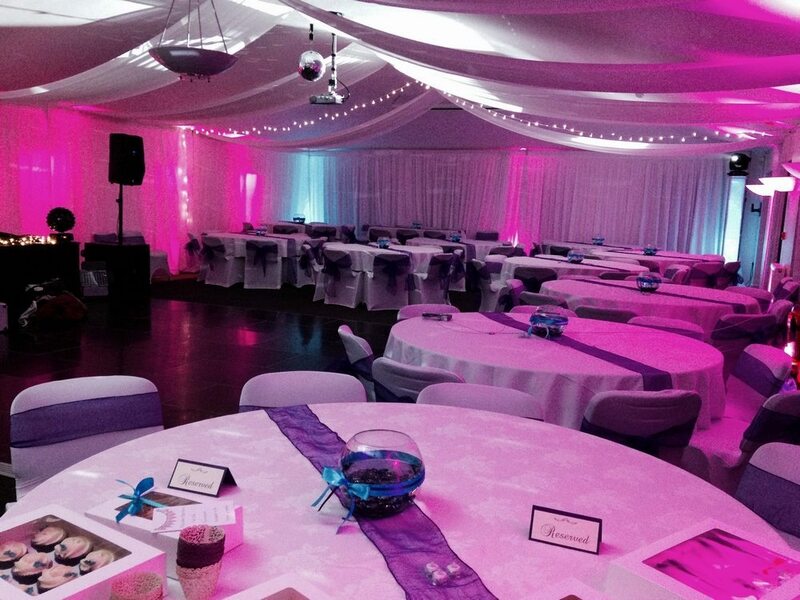 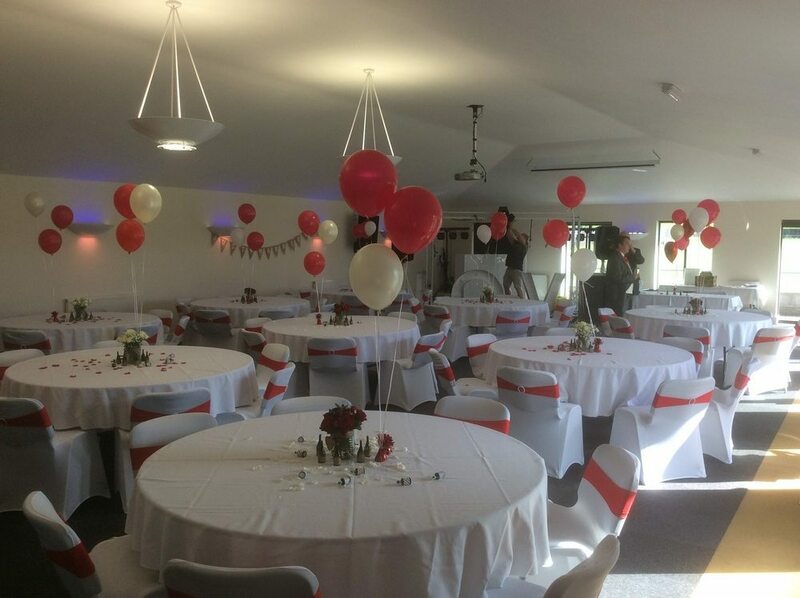 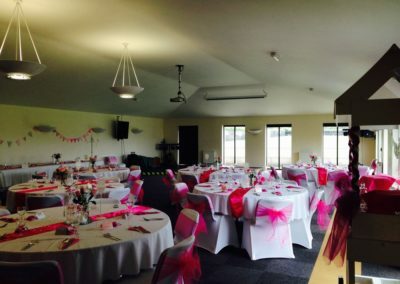 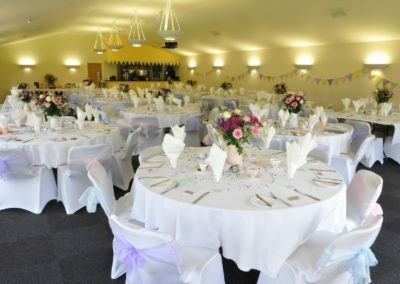 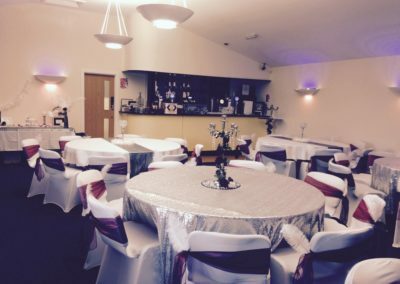 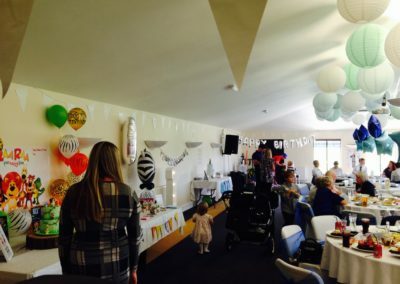 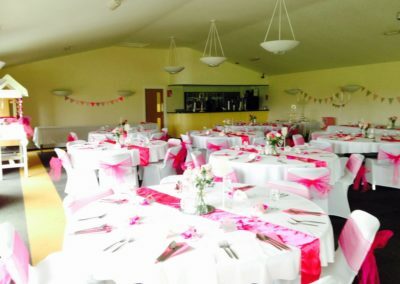 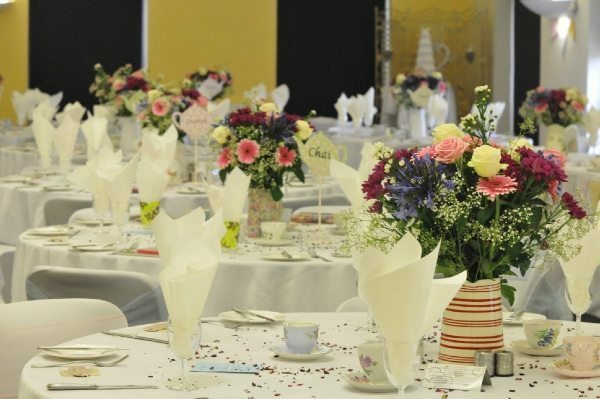 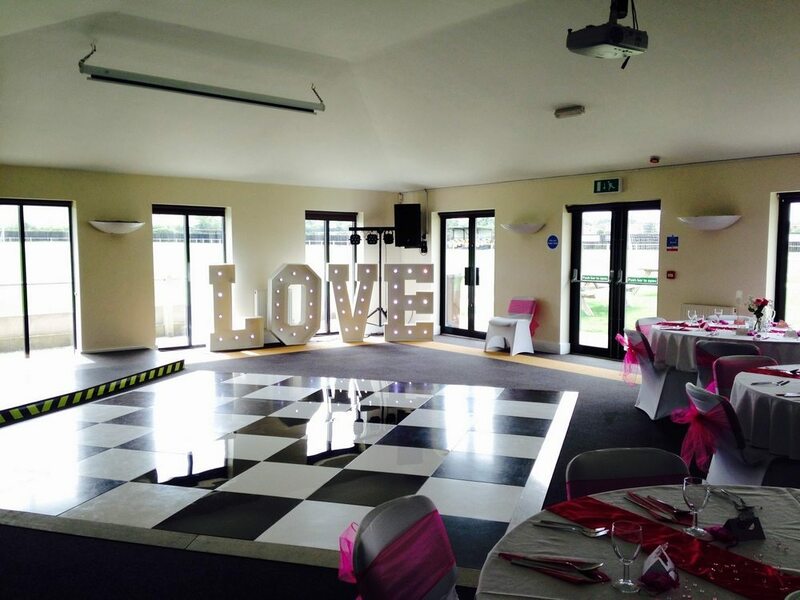 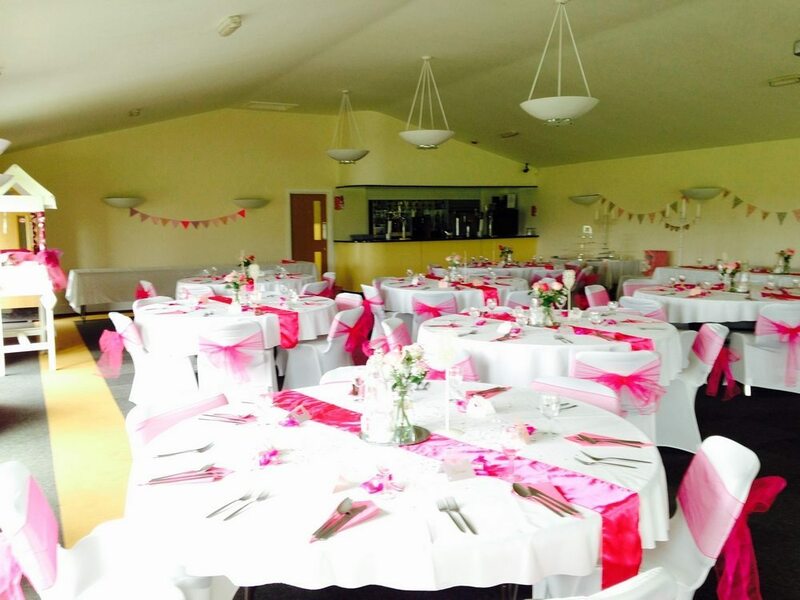 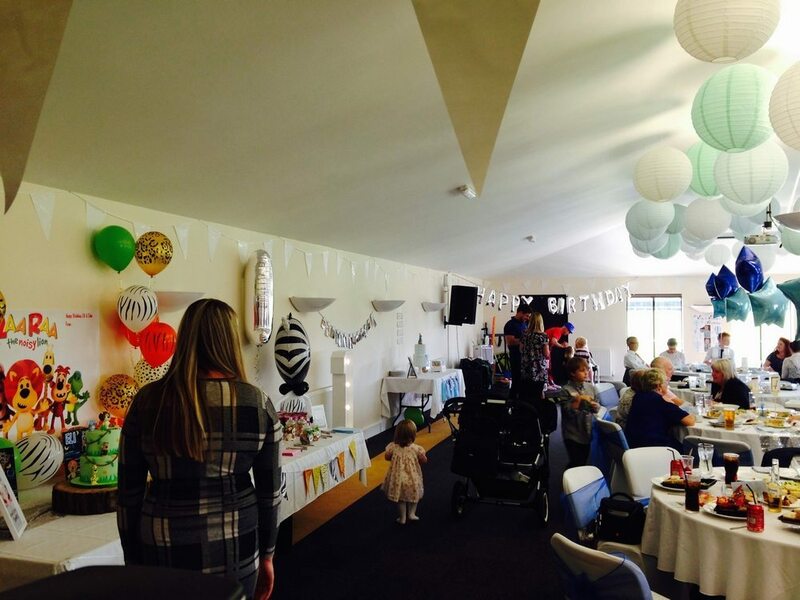 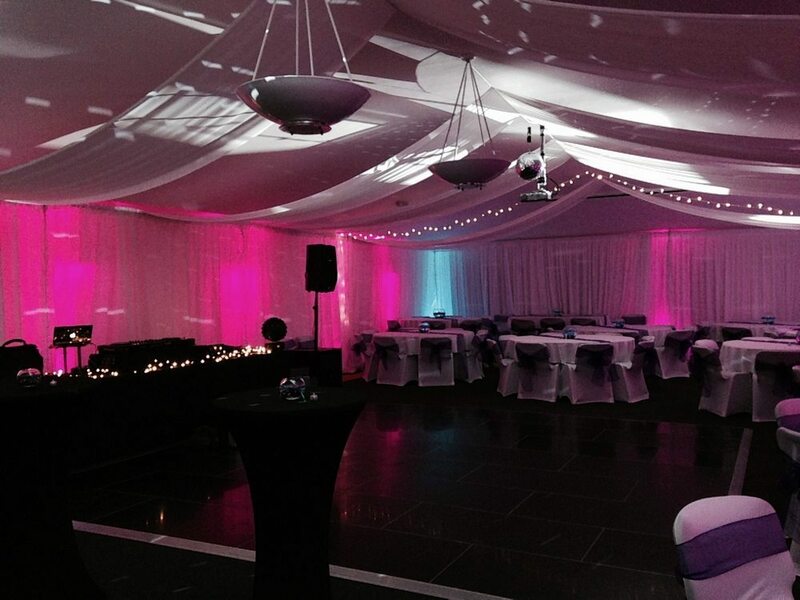 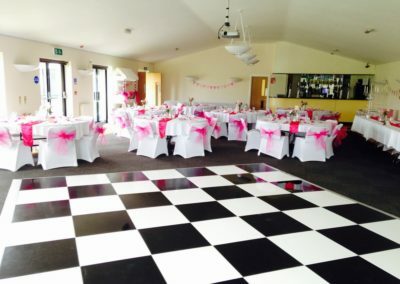 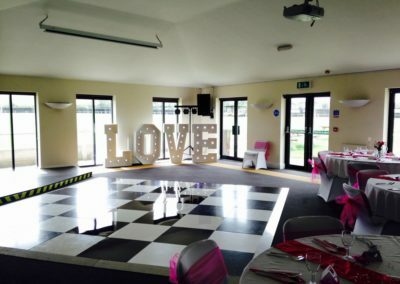 With a fully stocked bar, free & ample car parking, and onsite catering available we can offer everything to suit your event no matter how big or small. 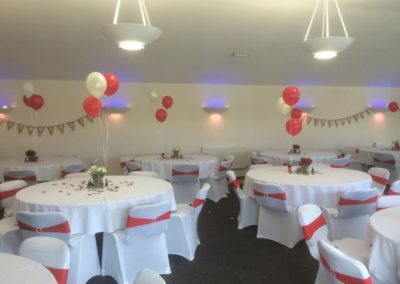 A secondary room, the ‘Members Bar’ is also available to hire for parties, meetings, workshops or courses, or even as a 2nd room to a wedding, anniversary or other special events. Suitable for up to x persons, contact us for rates. 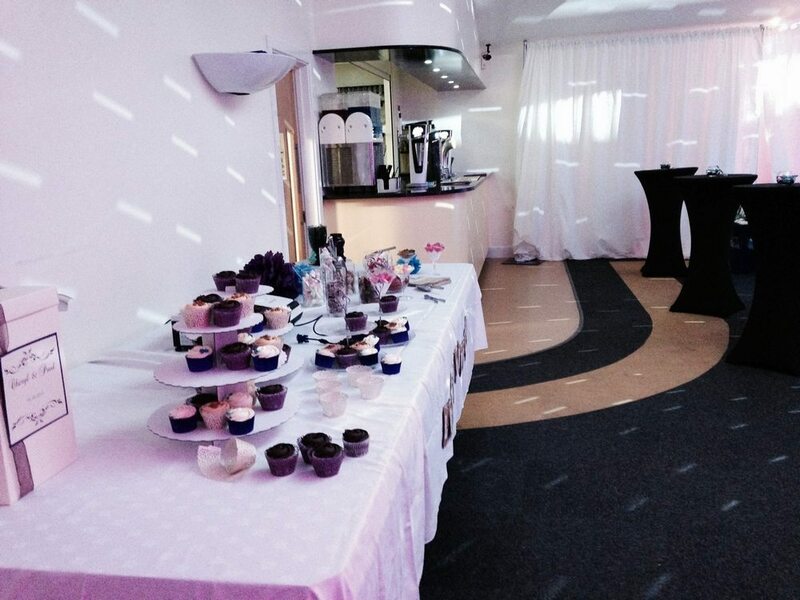 We recommend 2 companies but you are welcome to discuss your catering needs including if wishing to bring your own. 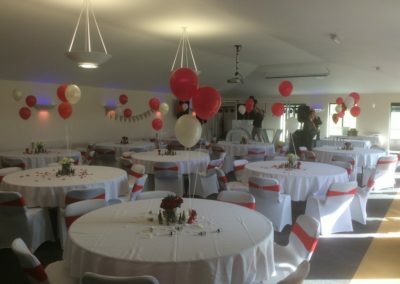 We offer very competitive rates, so why not give us a call to discuss your requirements including decorating, catering and dates?